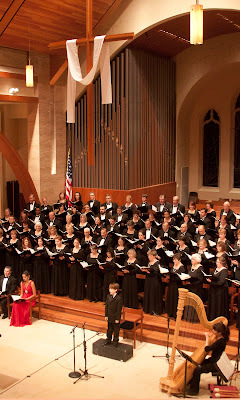 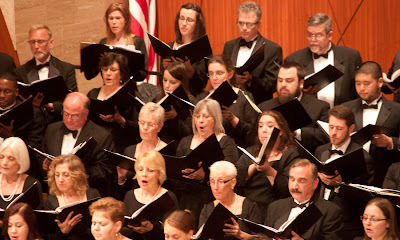 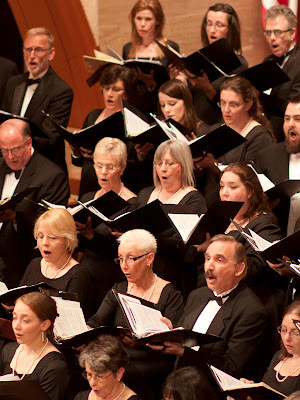 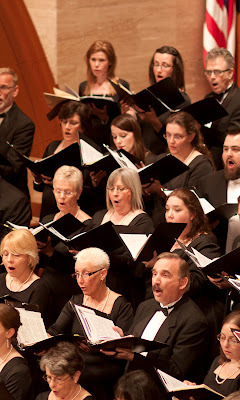 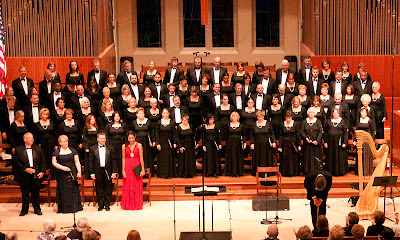 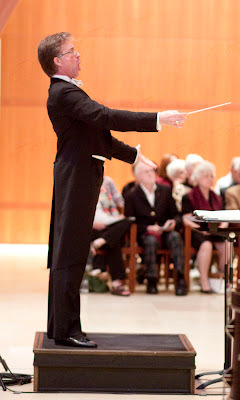 30th Anniversary Season Masterwork Concerts performed by the New Jersey Choral Society on Friday June 3 at 8PM at the Westside Presbyterian Church in Ridgewood, NJ performing Dvorak’s Mass in D Major, Bernstein’s Chichester Psalms , and Vaughan Williams’ Toward the Unknown Region. 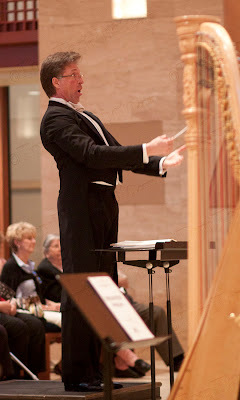 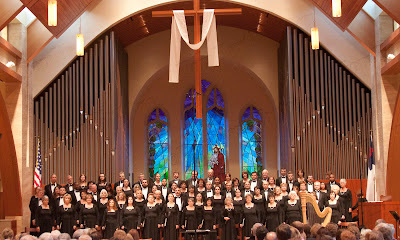 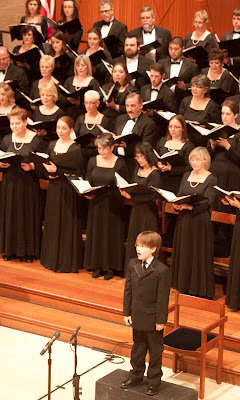 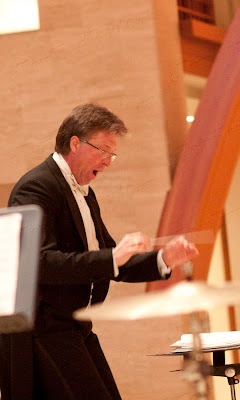 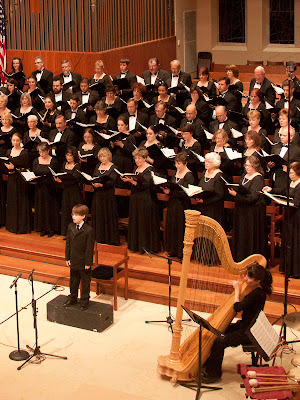 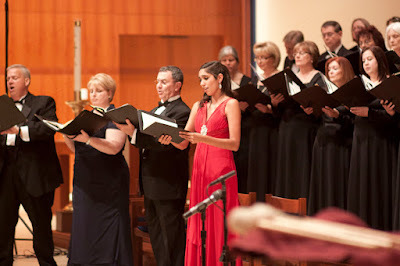 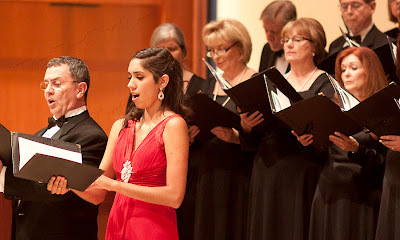 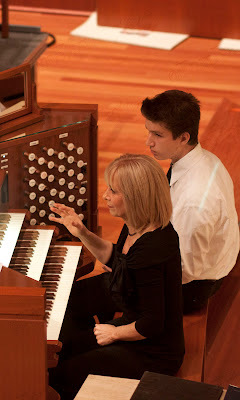 NJCS is conducted by Eric Dale Knapp and accompanied by Linda Sweetman-Waters on organ. 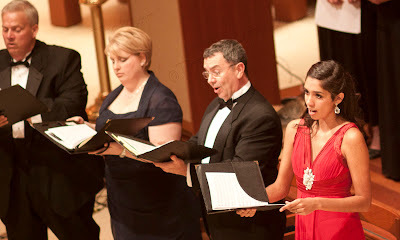 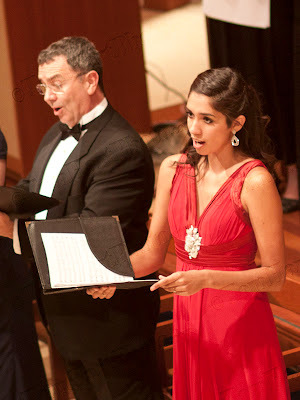 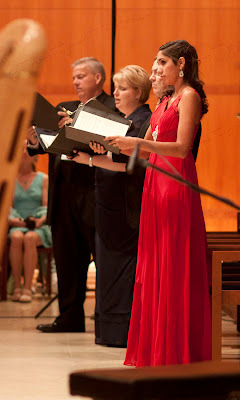 Resident NJCS soloists Alicia Luick and Daniel Lynch, Jr. will be joined by guest artists Katie de la Vega, Bruce Cain, and boy soprano Jake Lucas. 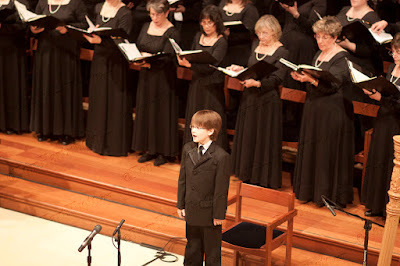 Jake Lucas was really amazing, with a pure, clear beautiful voice….not that the rest of the performers weren’t amazing, but I’d never heard anything like him.